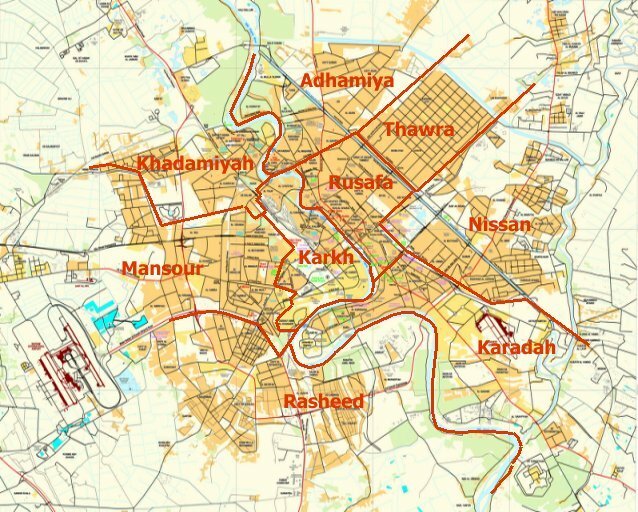 The police continued their frontal assault to take the Grand Mosque in the Old City of west Mosul, but the real story was the Golden Division moving up the flank of the district. On March 29 the Federal Police freed Malab while there was fighting by the police and Golden Division in Yarmouk, Zinjali and Tanak. The next day the Federal Police and Rapid Reaction Division took Alban, while Qadhib al-Ban was officially declared liberated. The Golden Division only reported taking an intersection and some buildings, showing that it was a slow day. The goal is for the police to tie down the Islamic State in the Old City, while the Golden Division surrounds the district. This is part of a revised battle plan after the ISF got bogged down trying to take the district. Now the goal is to attack the insurgents on multiple fronts. Outside Mosul to the west the 9th Division freed Sabounia. This division and the Al-Abbas unit were originally supposed to be a third front in west Mosul, but it looks like they will remain on the perimeter for now. U.S. General Joseph Votel told Congress about the losses the Iraqis have suffered in the battle for Mosul. He testified that 490 ISF were killed and around 3,000 wounded in the east, and 284 died and 1,600 have been injured so far in the west. The next day the Iraqi Joint Operations Command denied those numbers. 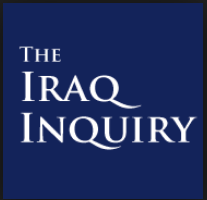 Not only does the Iraqi government not report its losses, but actively tries to discredit any reports that include a large number of casualties. It has gone after the United Nations and actively tried to spread disinformation about the Jadida airstrike incident for example. 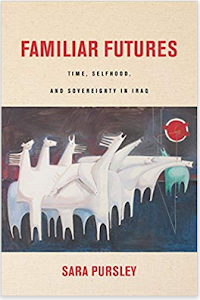 Baghdad originally didn’t want to reports its dead and wounded fearing that it would harm public morale. Now that the tide of the war has changed it appears that it is just interested in reporting victories, and opposes anything that disrupts that narrative. Speaking of Jadida, a local health official was quoted by Reuters that 250 people had died in the incident. The previous high had been 240. U.S. General Stephen Townsend said that the Coalition was probably involved in the incident, and a U.S. investigation was under way. Early reports had 2-3 buildings being destroyed in the strike, which could account for the high death count. Survivors and residents have said there were people sheltering in the basement. The insurgents have forced people to stay in buildings they are using, and civilians have also hid from the fighting as well. IS might have laid explosives in the building too. There are still plenty of questions of exactly what happened. 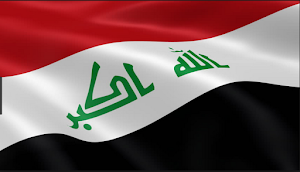 The Iraqi authorities are not helping as they issued two stories meant to deceive the media talking about a booby-trapped building and a car bomb being involved instead of an air strike. Neither of those happened in Jadida however. Civilians remain the main victim of the on going fighting. On March 29 mortars hit seven neighborhoods killing 28 and wounding 15. 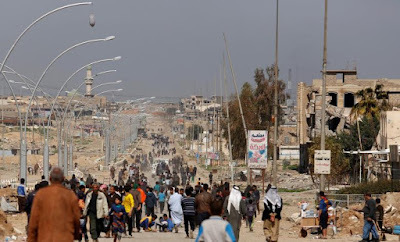 The Islamic State also ambushed a group of people attempting to flee leaving 18 dead and 42 injured, and an IED hit a similar group resulting in 7 fatalities and four wounded. Finally, 50 bodies were removed from destroyed buildings. March 30, IS mortars, gunfire, and IEDs in both west and liberated east Mosul killed 43 and wounded 26. The militants executed 23 people who were caught escaping. The Islamic State has been indiscriminately firing into civilian areas, and targeting the displaced, as well as regularly shelling freed east Mosul. The majority of casualties reported each day come from these types of incidents. Niqash had an article on how the high civilian toll may have been avoided in the battle. In previous urban assaults such as Fallujah, Ramadi and Tikrit, an escape route was left open for the insurgents to leave. 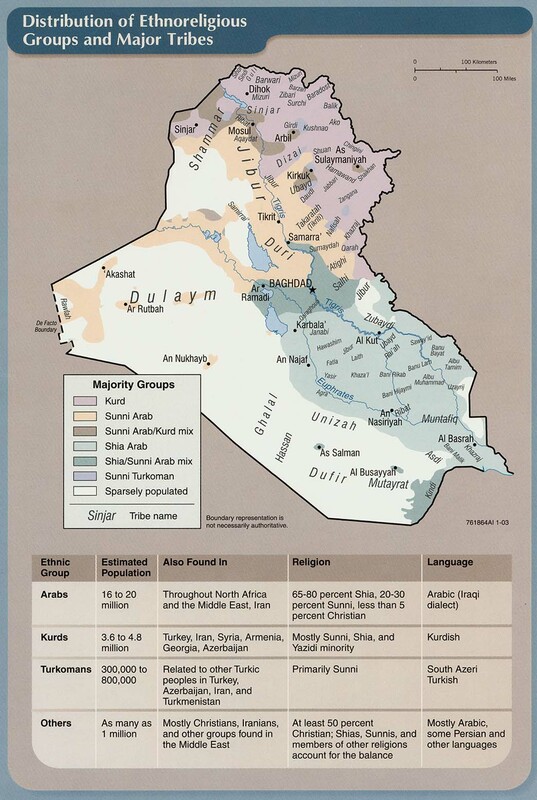 When Fallujah was assaulted for example, there was a western corridor where Islamic State fighters could flee to Qaim. Army Colonel Raed al-Tamimi told Niqash that the same thing was supposed to happen in Mosul, but then the strategy was changed. 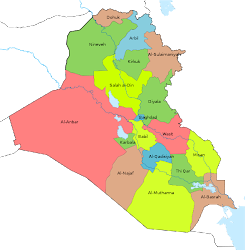 Instead Mosul was surrounded. 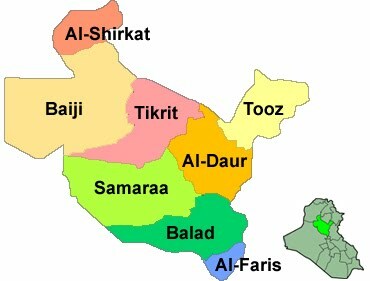 If IS members were allowed a way to say Tal Afar they could have been destroyed there without having to worry about all the civilians getting in the way as the town is largely abandoned. 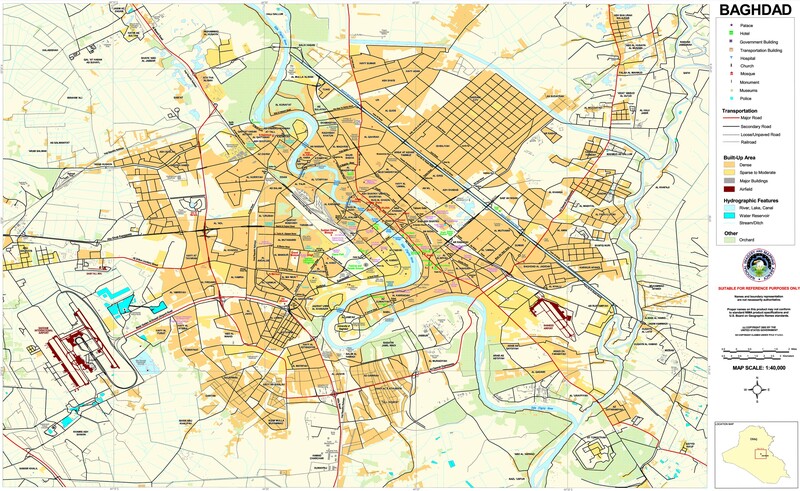 Instead, not only was Mosul encircled, but the government told people to stay in the city because they couldn't be taken care of it they left. The Iraqi security forces uncovered a new mass grave. This was discovered in Hamam al-Alil south of Mosul. Approximately 50 bodies were found. Every time the insurgents are expelled from an area one of these sites turns up. They are a constant reminder of the brutality of the group. Agence France Presse went to the Christian town of Qaraqosh, which is to the east of Mosul. After militants seized the town in June 2014 they set about destroying churches and other signs of Christianity. The town was then freed in October 2016, but remains empty of civilians. Residents said they were not going back because there were no services and many of the buildings have been damaged and destroyed. The government lacks the money to rebuild the town as well. One man now living in Irbil said he felt like there was nothing to go back to. Others accused the Kurds of stopping people from returning because they wish to control the area. 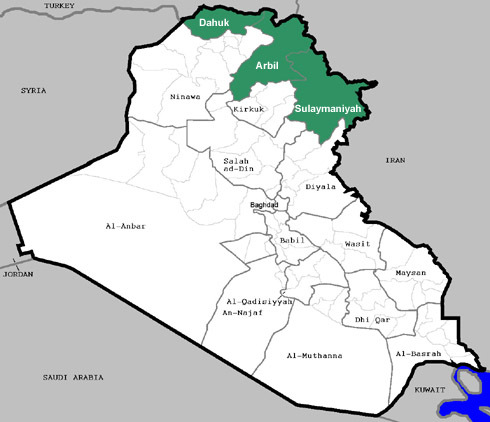 Qaraqosh is in the disputed territories, which the Kurdistan Regional Government wishes to annex. 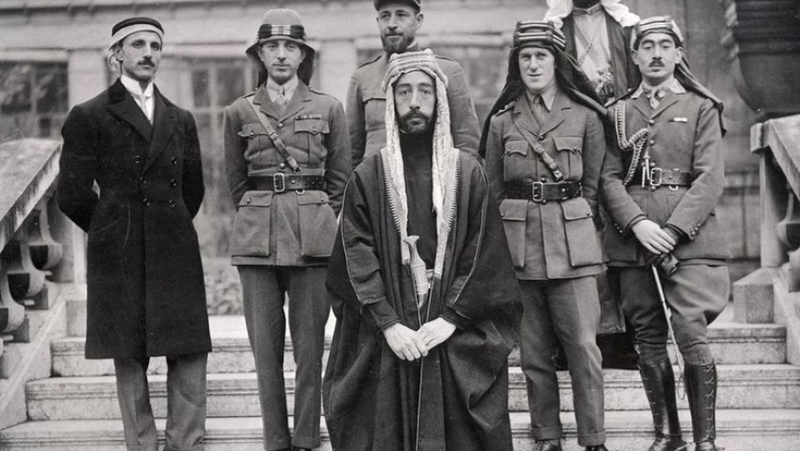 The Kurds have consistently attempted to manipulate and co-opt the minorities there to achieve that goal. The International Organization for Migration provided the latest figures for the officially displaced (IDPs). On March 2 there were 191,826 people signed up with aid groups and the authorities. That rose by 95,424 nearly a month later to 287,250 by March 30. There are many more IDPs who are not registered and the Displaced Ministry has been giving higher numbers as well. 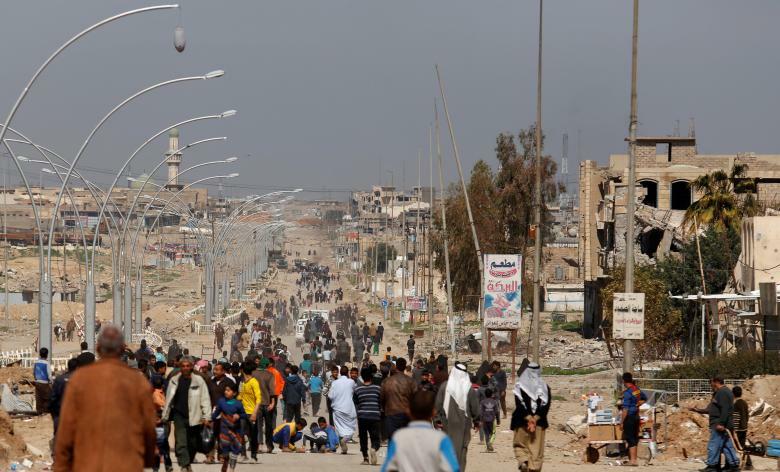 There have been far more displaced coming out of east Mosul then the west because of the heavy fighting, casualties, and the fact that thousands of people were forced into the city from surrounding towns to be used as human shields by the Islamic State.